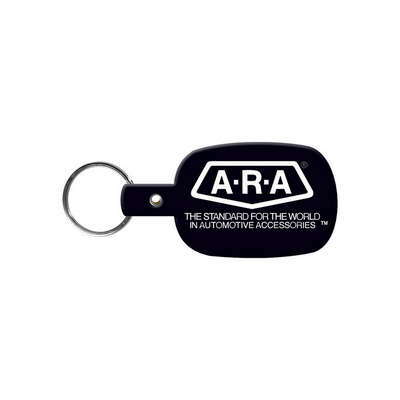 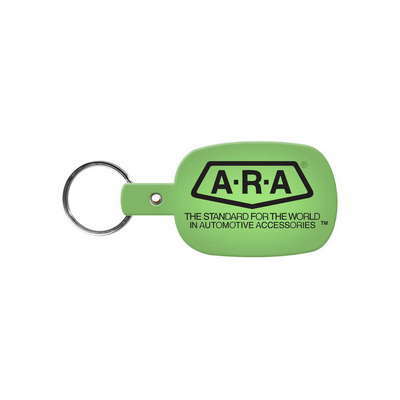 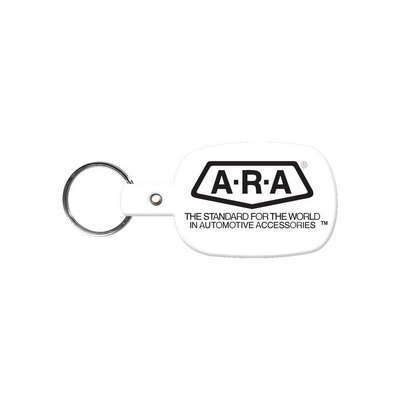 Our customizable flex key ring features a single custom logo imprint and 1'' split ring. Use the Round Rectangle Flexible Key-Tag to economically promote your brand to a wide audience. This simple tag can raise your brand awareness and visibility for a long time as keys are used a lot. Imprint your company’s logo and brand name, using pad print colors, on the wide space available for printing. 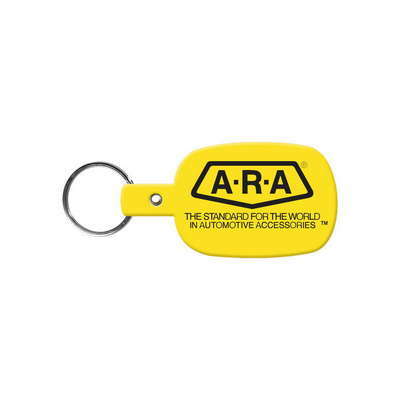 Use the optional vibrant full color digital direct set-up to make a stronger and more colorful impact. Give it away almost anywhere including trade shows, conferences, schools, colleges, seminars, workshops, and exhibitions.